Capcom has uploaded a new story trailer of Apollo Justice: Ace Attorney, which is heading to Nintendo 3DS next month. 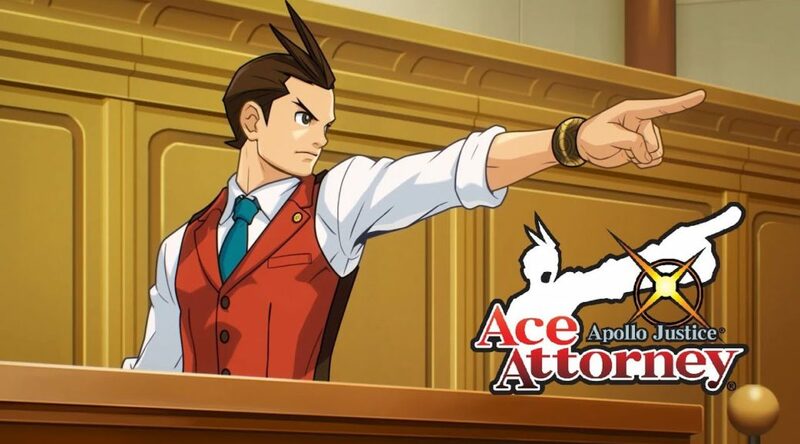 Also confirmed are the release dates for Apollo Justice: Ace Attorney. It’ll arrive on the eShop November 21, 2017 in North America and November 23 in Europe.